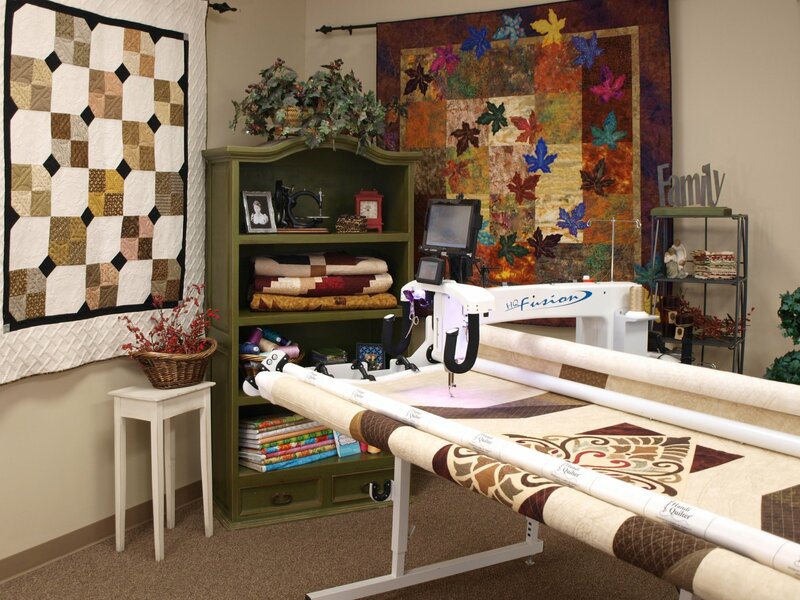 Petoskey Sewing Center offers an extensive selection of sewing equipment, including innovative Bernina and Baby Lock sewing machines, Handi Quilter long arm machines, sewing machine parts and accessories, and high quality sewing cabinets. 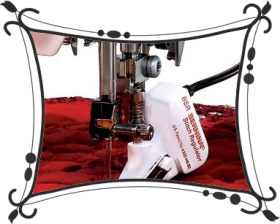 Our machine services are the best in the industry, performed on-site by factory-trained technicians who are qualified to maintain and repair ALL sewing machine makes and models. Located in Petoskey, MI, we specialize in expert product knowledge and unparalleled customer service, offering a wide range of classes and one-on-one instruction. With over 30 years of industry experience, Petoskey Sewing Center is the place to come for products and services that help you succeed at sewing! Six more hours a week to serve you! Starting with the onset of daylight savings time, as of 3/14/16 we have decided to stay open an additional hour during the week and an hour earlier on Saturdays to be able to serve you better! Come visit us from 10AM until 6PM Monday thru Friday and 10AM until 4PM on Saturdays.